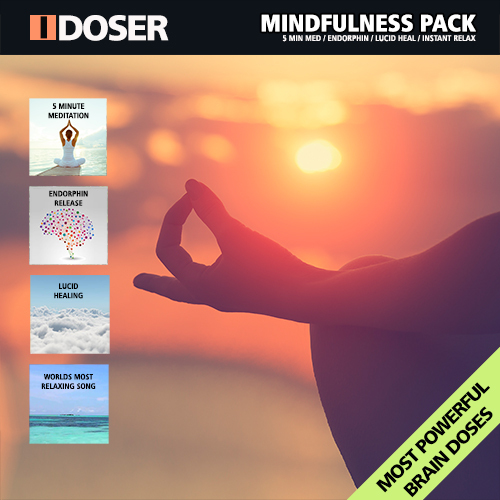 Details: The Mindfulness Pack is everything you need to have daily meditation sessions. Do not rely on white noise, nature sounds, or youtube meditation audio. Use professional science binaurals designed to maximize your mindfulness meditation sessions for absolute concentrated results. For busy people, we have a pure-form 5-Minute Meditation that has the restorative and health benefits of an hour meditation packed into one 5 minute track for a quick invigorating session any time of the day. Endorphin Release is a perfect start to the day or night before bed. Designed as virtual peptides that activate the body's opiate receptors, causing an analgesic effect. For sleeping, use the lucid healing dose to maximize your REM and night healing. Finally, for any time of the day and to just relax, the Worlds Most Relaxing Song was expertly designed to put you in the most relaxing state you have ever been in. 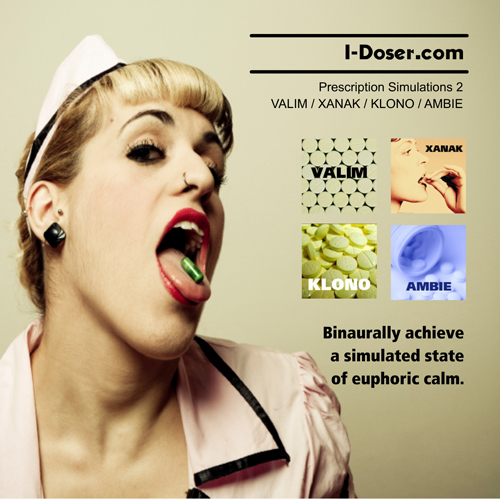 WARNING: I-Doser sells the most powerful ASMR and binaural brainwave doses in the industry with over 83% success rate. 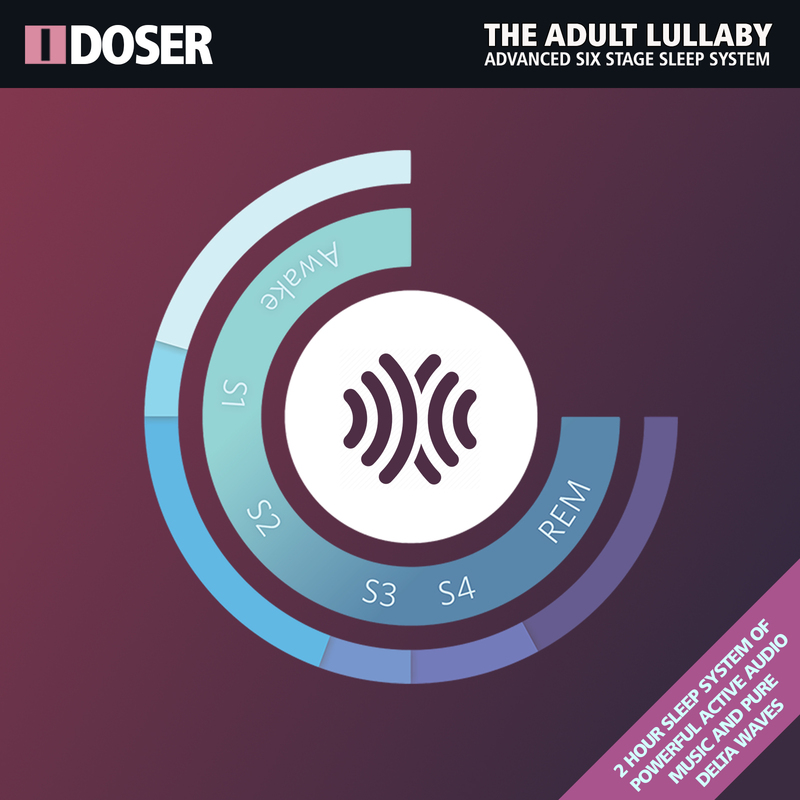 These doses use powerful audio to tune your brainwaves in an effort to simulate an experience, AND elicit a direct physical response through ASMR triggers. I-Doser makes no claims to their effectiveness and they should be used for entertainment only. Due to their nature, there are no refunds on orders. I-Doser may impair your ability to drive or operate machinery. Some users report intense experiences listening to this audio. Use at your own risk. NOTE: Samples are 10 second previews only and are not effective. Purchase the collection for true results.